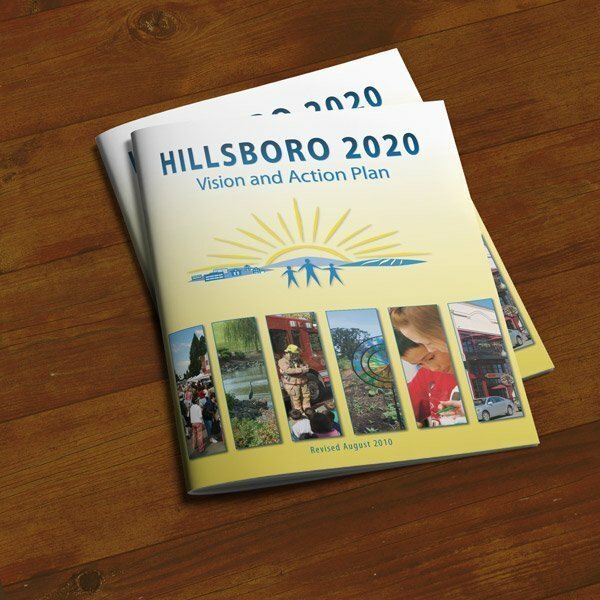 As the award-winning Hillsboro 2020 Vision moved into its 10th year of implementation in 2010, the city needed to update its signature resource guide – the Hillsboro 2020 Vision and Action Plan – which had served as Hillsboro’s roadmap since the year 2000. Updated in 2005 and 2010, the Vision and Action Plan ultimately served as home-base for 180 community projects and programs. 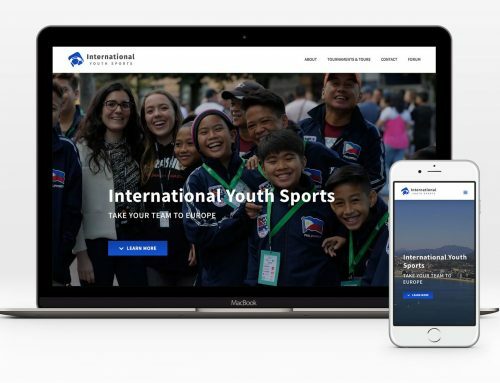 Printed in English and Spanish, design features color themes organized around community goals to help the reader navigate the key topic areas and matrix of action items. 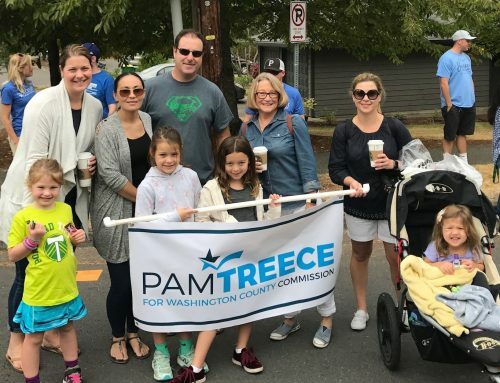 Citizen outreach and the vision’s signature publication was renewed in 2015 to create the Hillsboro 2035 Community Plan. The Hillsboro 2020 Vision and Action Plan received national recognition, including the International Association for Public Participation (IAP2) Core Values Project of the Year award for exemplary public process in 2002, and the League of Oregon Cities (LOC) Good Governance award for citizen engagement in 2000. 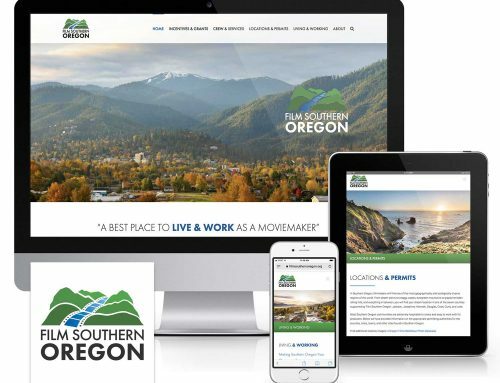 Since Hillsboro started looking forward in 2000, I have supported the 2020 Vision/2035 Community Plan project with a range of graphic design and multimedia work – including the Hillsboro Community Profile, community event displays and materials, Town Hall posters, newsletters, and more.